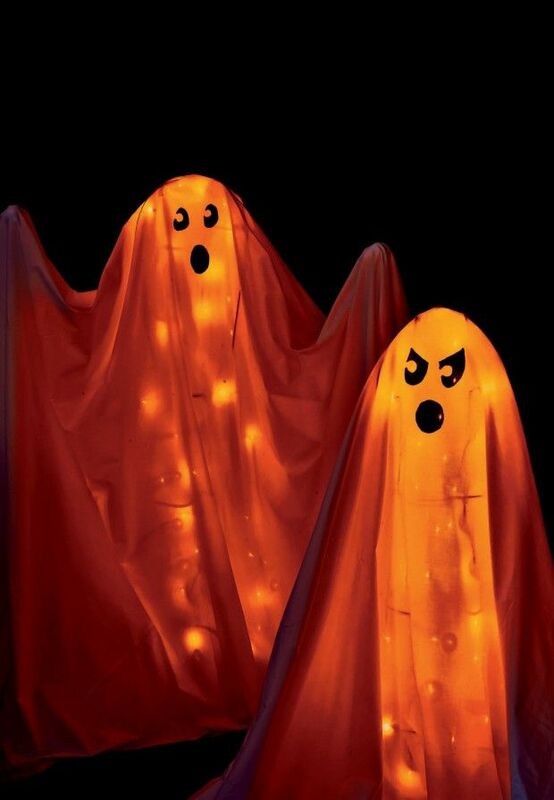 Long before people started turning their yards into theme-park-caliber haunted houses for Halloween, a few of the more ambitious neighborhood decorators would put up a scarecrow in their yard or hang some white-sheet ghosts. 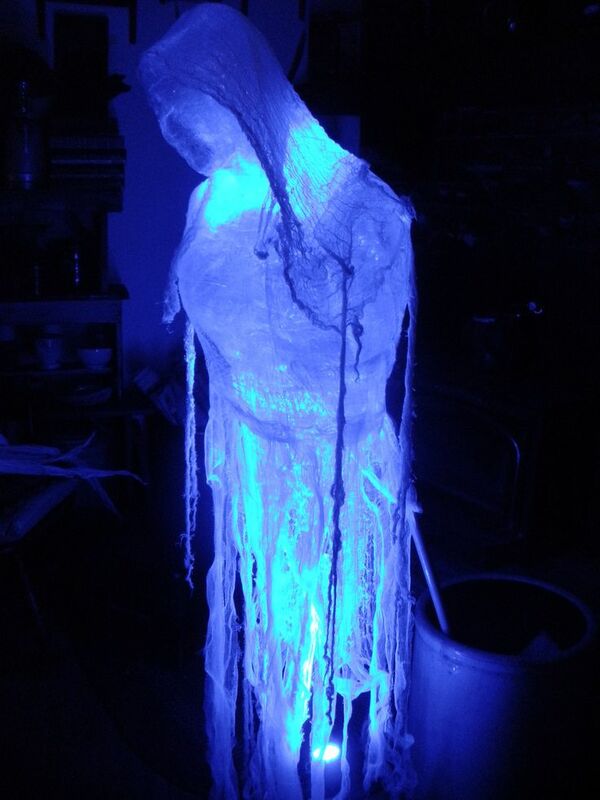 As decorations and prop-making skills have become more elaborate, the sheet ghosts have given way to more lightweight, wraith like apparitions. Discover the easy way to make your Halloween ghosts float or fly across your yard, porch or wherever the spirits take you.